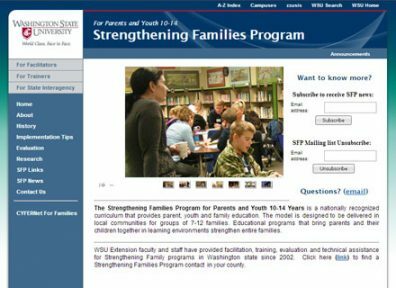 The Strengthening Families Program for Parents and Youth 10-14 Years (SFP) is a nationally recognized curriculum that provides parent, youth and family education. The model is designed to be delivered in local communities for groups of 7-12 families. 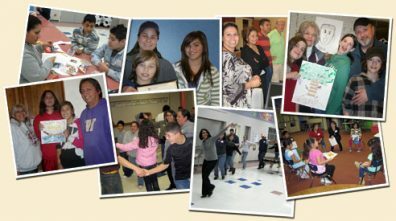 Educational programs that bring parents and their children together in learning environments strengthen entire families. View the program brochure in Spanish. There are 5 programs beginning in Mt Vernon in Spring of 2019. Pre registration is required. Click here for registration.